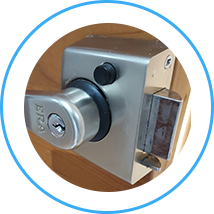 We're a small team of professional locksmiths who are dedicated to improving the security of residents and businesses in and around the area of Staines Upon Thames. We love problem solving and take a lot of pride in our work, making sure every job is finished to the highest of standards, whether big or small. 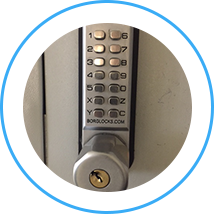 We are always on call and as we are local to you and mobile can be with you in a short space of time, fully equipped and ready to solve whatever lock related problem you may have. We usually arrive within 30 minutes of your call. Constant training and experience allow our security experts to open 99% of locks without damaging them. 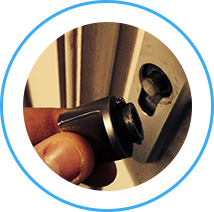 Staines locksmiths are at your service 24/7 for any emergency locksmith case you may have in Surrey or Greater London! If you're looking for a way to improve your home or office security, don't hesitate to schedule an appointment with our specialists in Staines. One of them will meet with you at your premises and will go over the possible security upgrades your property may need. You will be provided will a full estimate of the cost and the time the job may take. 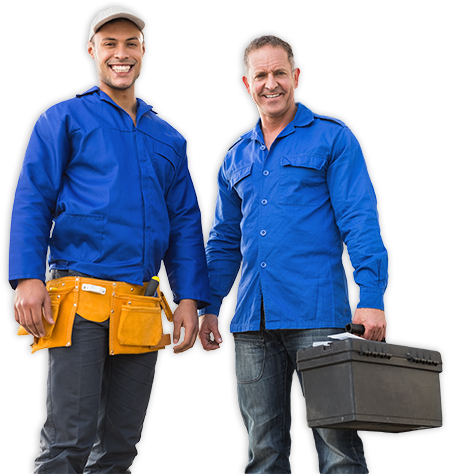 Only a professional and experienced locksmith Staines can provide you the answers you're looking for in order to secure your family or your employees. 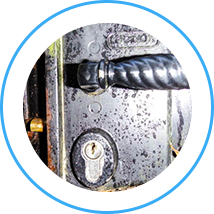 Staines upon Thames Locksmiths is proud to provide high quality locksmith services to all residents and businesses in Surrey and Greater London. Our professional security experts around Staines are doing their best to help you and your business stay safe and secure.